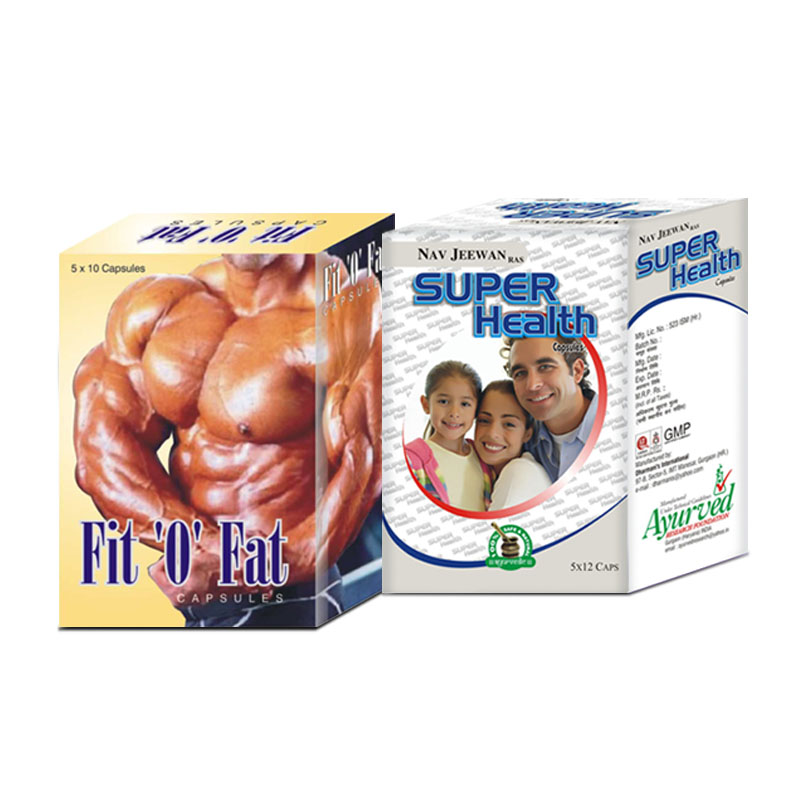 Try this combo packs of FitOFat and Super Health capsules for gaining body weight naturally without leading to harmful effects. 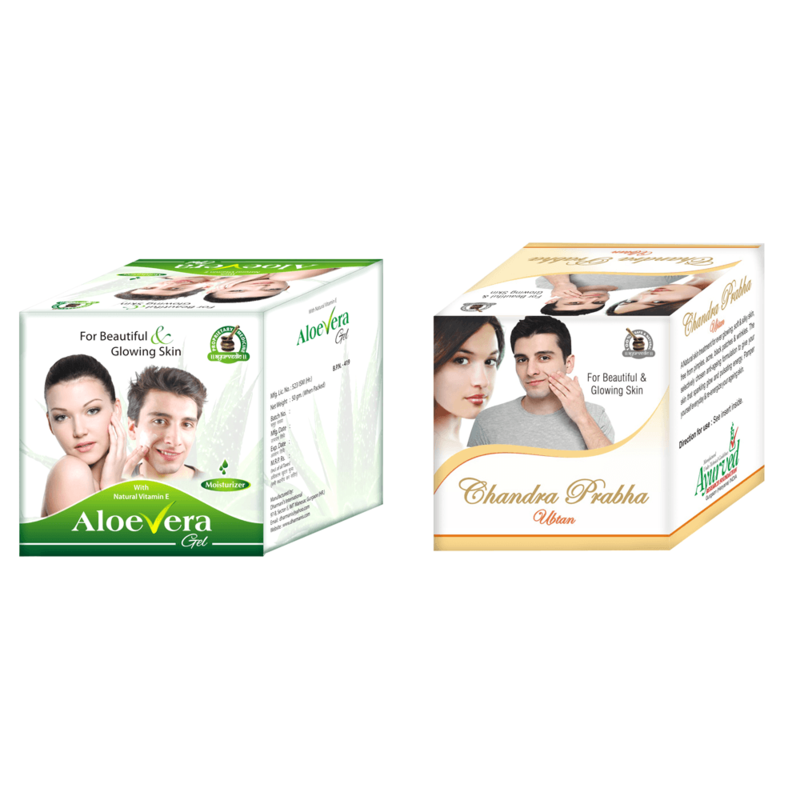 The products are suitable for men and women of any age because of the ayurvedic contents present in these herbal supplements. Herbal remedies are found to be very effective to reduce the risk of low weight issues. This herbal combo of FitOFat and Super Health capsules is the best weight gainer combo for underweight. This combination also recovers from the side effects of underweight and improves overall health of the body. 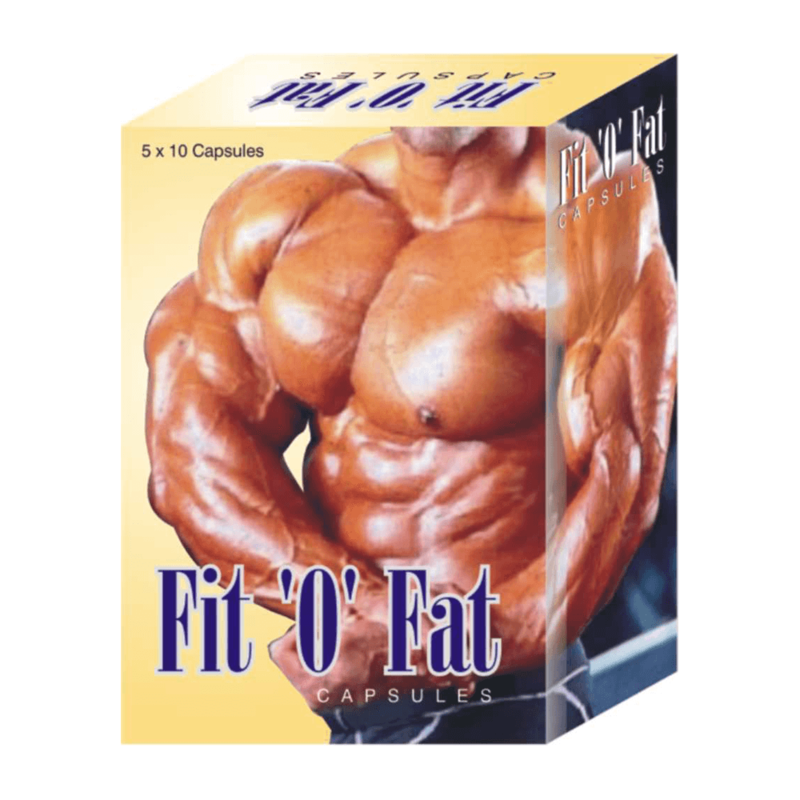 FitOFat capsules are one among the best recommended natural weight gainer supplements to get rid of low weight issues. 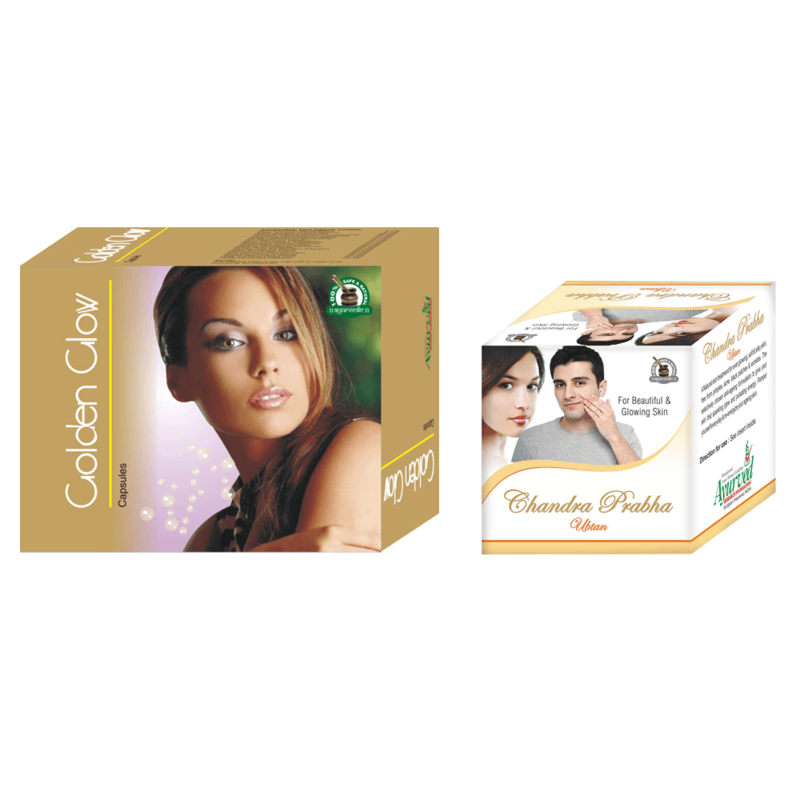 You can make use of this herbal product at any time. 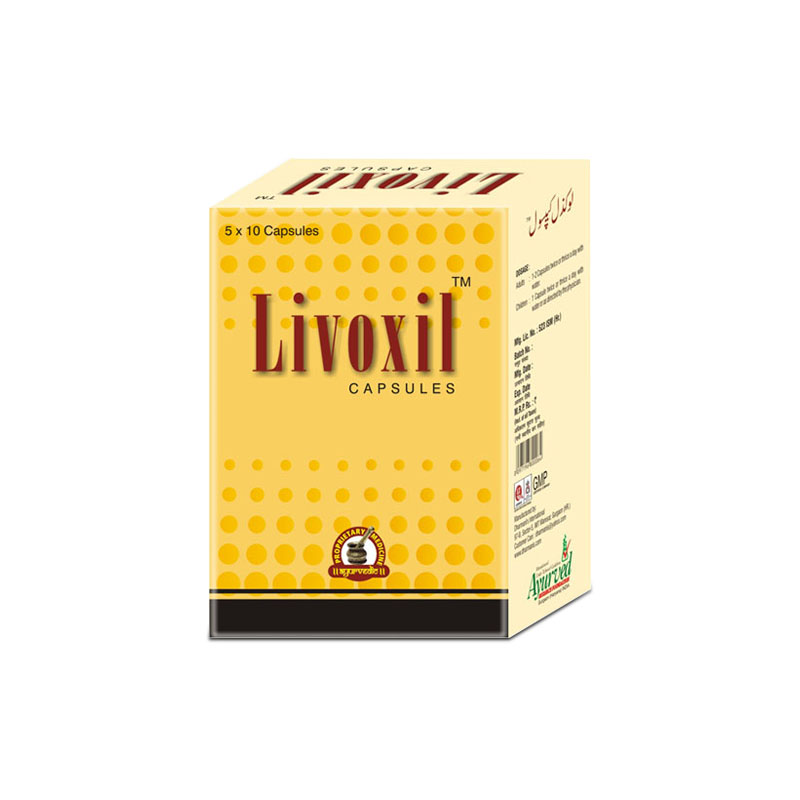 Lack of side effect is one among the main advantages of including this herbal supplement in daily diet. You can recommend this remedy to people under all age groups. Lack of proper diet and neglecting health is one of common reason of underweight. 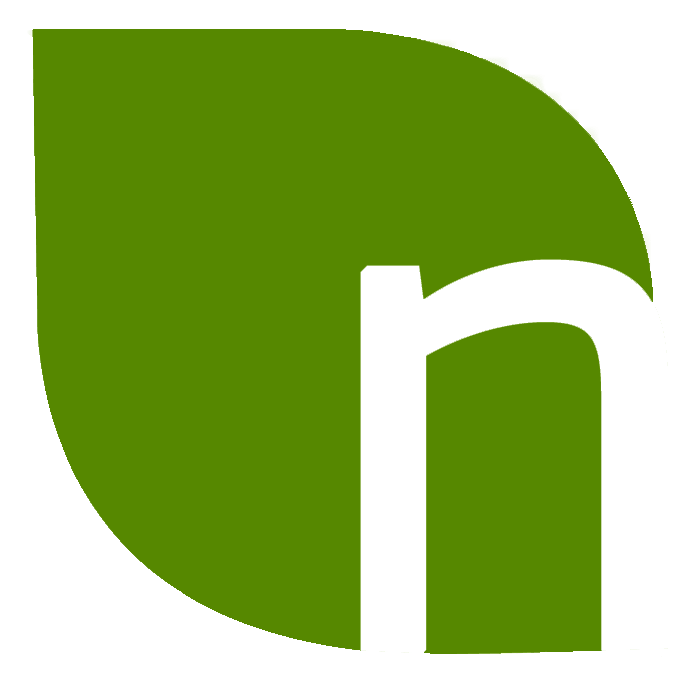 So supply of proper nutrients to body is necessary in all aspects. 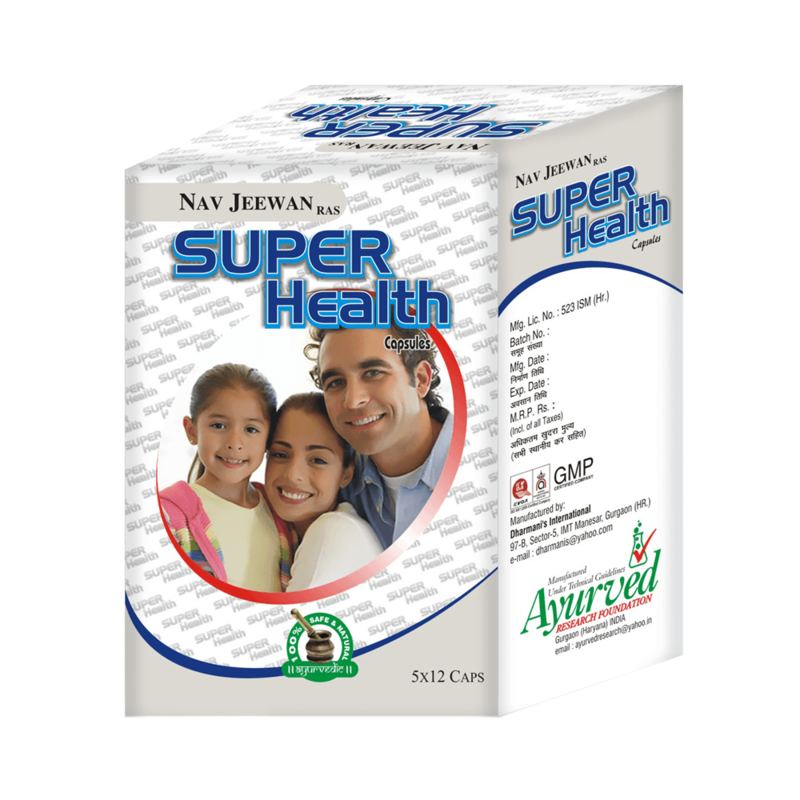 Super Health capsules provide necessary minerals, vitamins, amino acids, enzymes and other botanicals that assure adequate intake of fundamental diet. 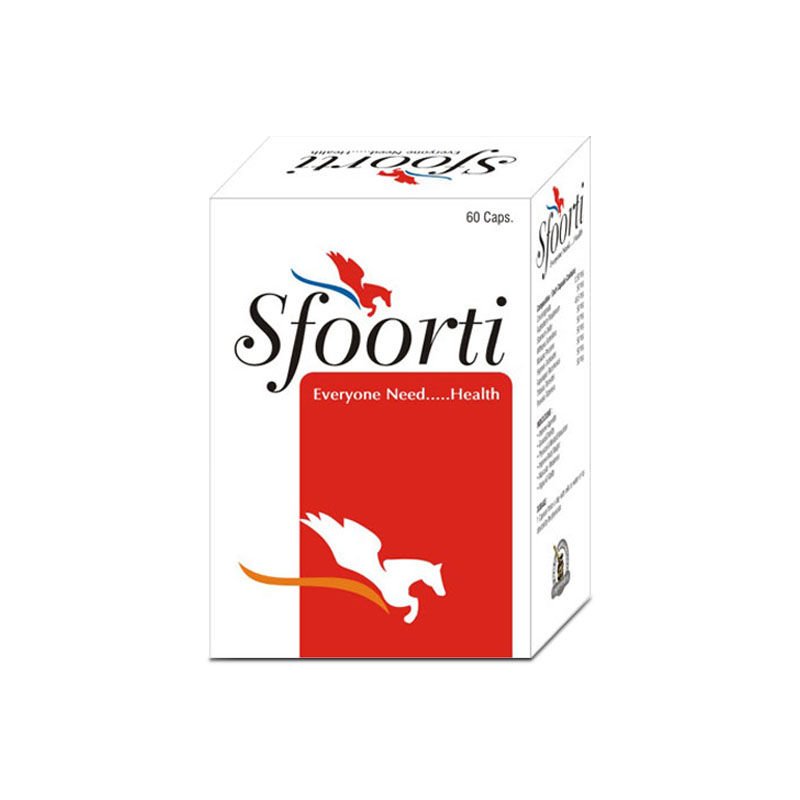 Take one or two capsules of FitOFat daily with water or milk for at least 3 to 4 months. Take one or two capsules of Super Health also with water or milk regularly for 3 to 4 months to get desired and best outcomes. I was very thin and had unattractive looks. But these capsules have really made me look more attractive and offered me being an eye-catching personality. Finally, I have the muscles mass. Super Health capsules helped me in gaining the muscle health and improved my overall physique. 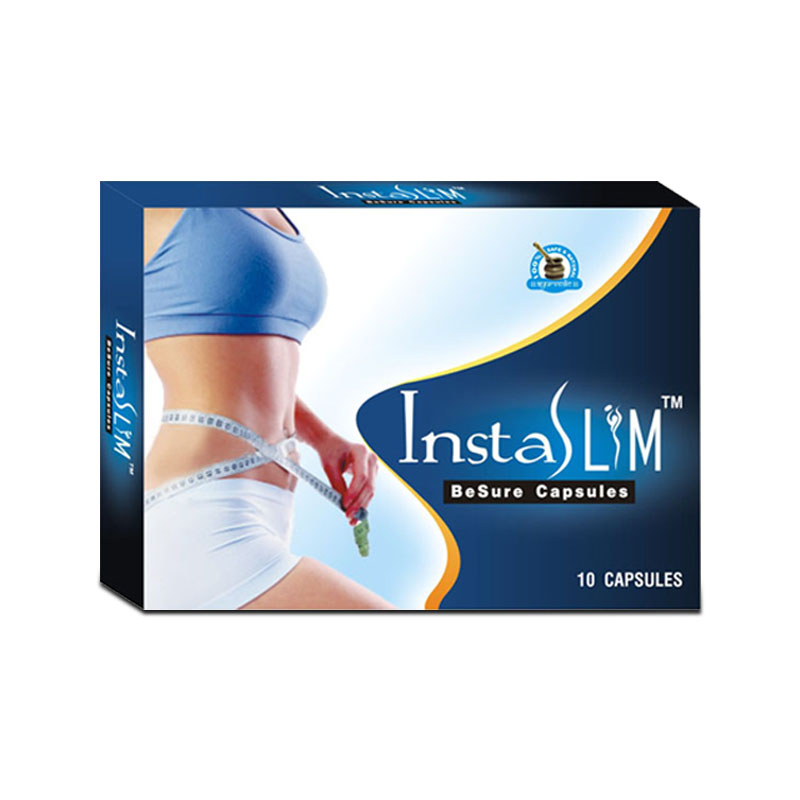 Super Health capsule delivers all those results which are promised by it. Both capsules are really great. These can gain muscle mass considerably along with the energy boost. I bought this product for my son aged 21 years old as he was so thin compared to his friends. 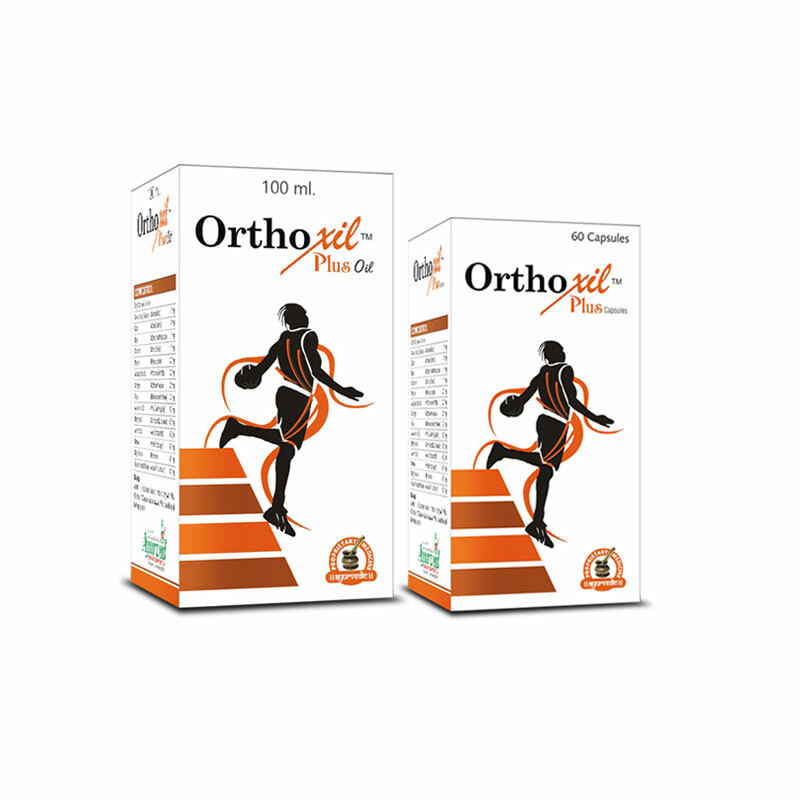 So I gave him this product, after using these pills for 12 weeks I have observed remarkable changes in his body, he now looks well built and strong. Thanks FitOFat. I was very skinny and underweight. A friend of mine suggested me these capsules. 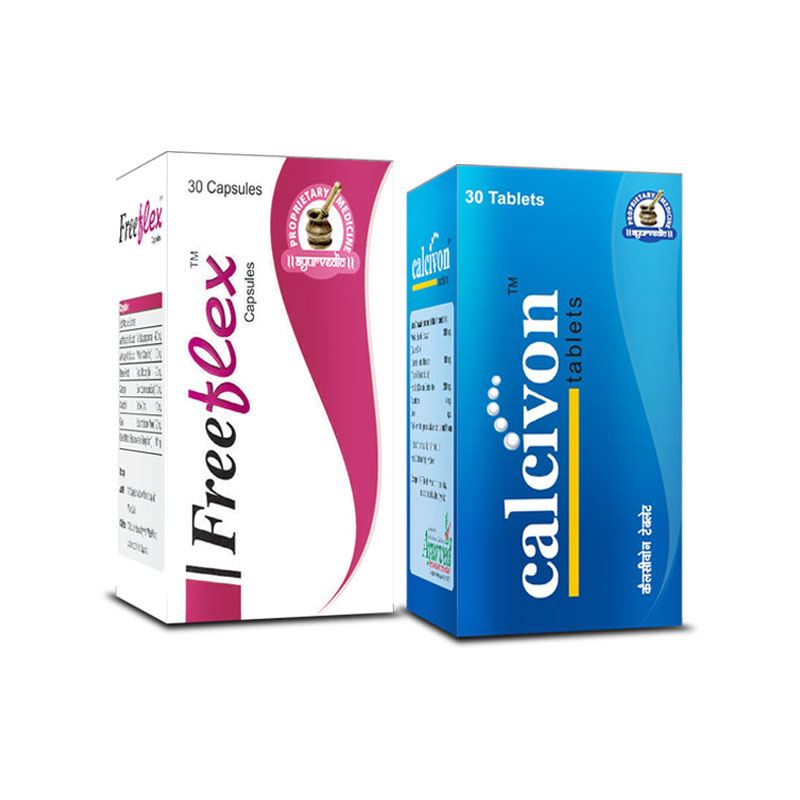 I took these on the regular basis and within few weeks, it not only helped me gain weight, but also helped me to improve my overall health. I am very happy with the product and I think every person having undesired skinny body should try this product. People are always bothered because of growing weight but I was embarrassed because of my thinness. It is not just about appearance too thin body is prone to suffer with health problems too. I needed a solution and finally it arrived in form of Super health and FitOFat capsules. Regular use of these supplements for few months has brought fascinating changes. My health and weight both have improved. Regular protein shakes, nutritious diet, exercise, sufficient sleep and rest everything might be good but were not working for me. I was in college and no girl gave me a second look. These supplements changed my life in matter of few months. I have strong and shapely physique now and tight T-shirts reveal my muscular body. Now I feel special whenever in college or at any place with girls. I eat at proper timings and gain sound sleep. My mental calmness and focus has improved a lot. My skin was full of blemishes and my body was too thin already, completely a pathetic figure with no charm. These supplements are life-changers. Not only my health peaked in few months but I my body-mass increased. I was looking healthy with higher bone density and muscle mass and my skin looked astonishingly beautiful and young. Now I lead an active daily routine, stay energetic and full of life. I wear clothes of my choice and become point of attraction in parties and gatherings. Simply amazing supplements. 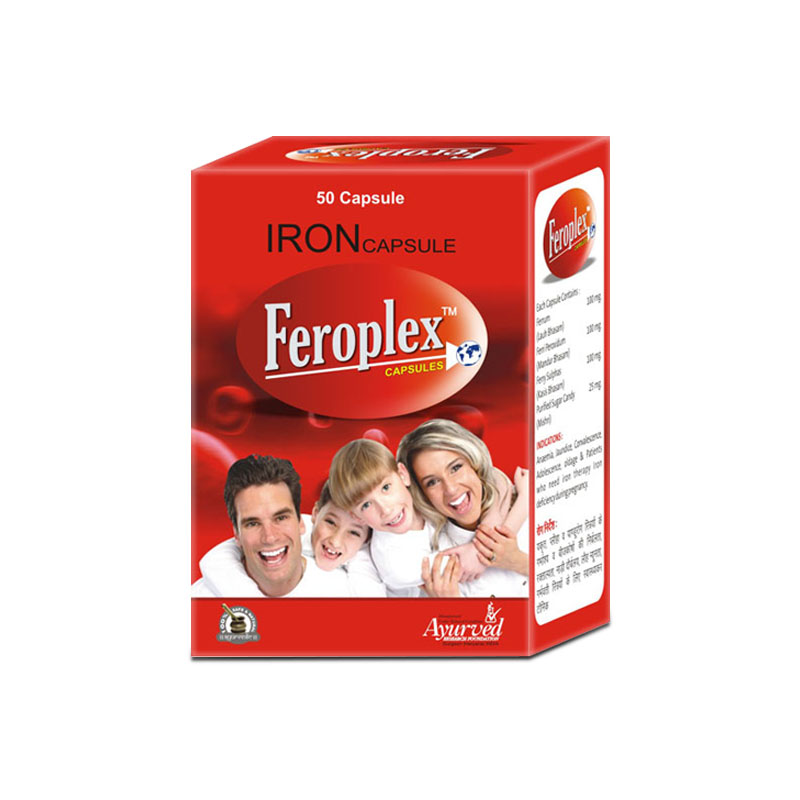 Herboglobin capsules help to increase hemoglobin levels naturally to protect health and enhance energy and stamina. 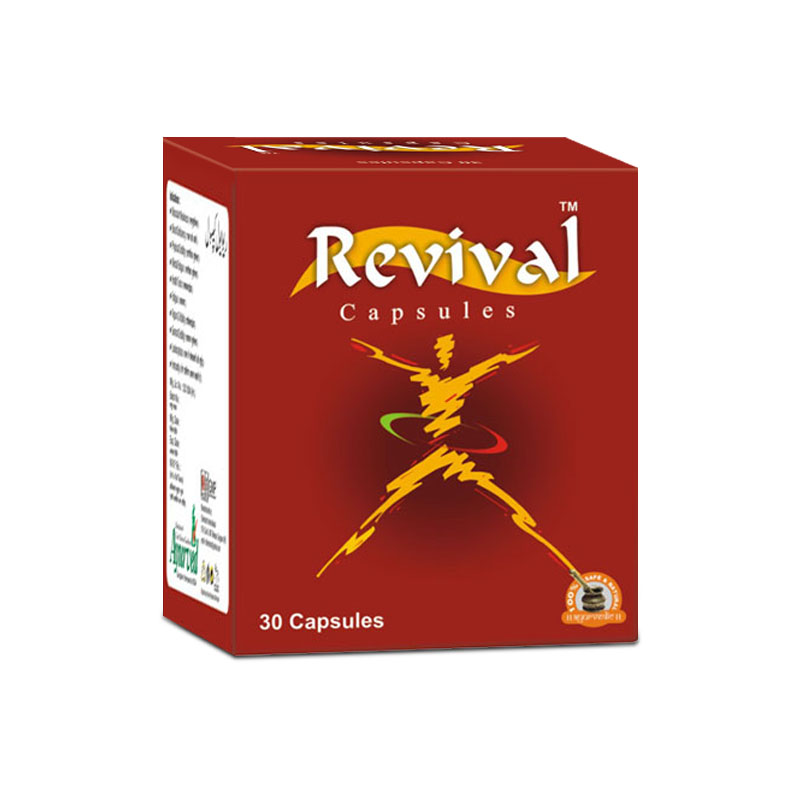 These capsules possess powerful herbs which are rich sources of vital nutrients not easily available even through healthy diet.